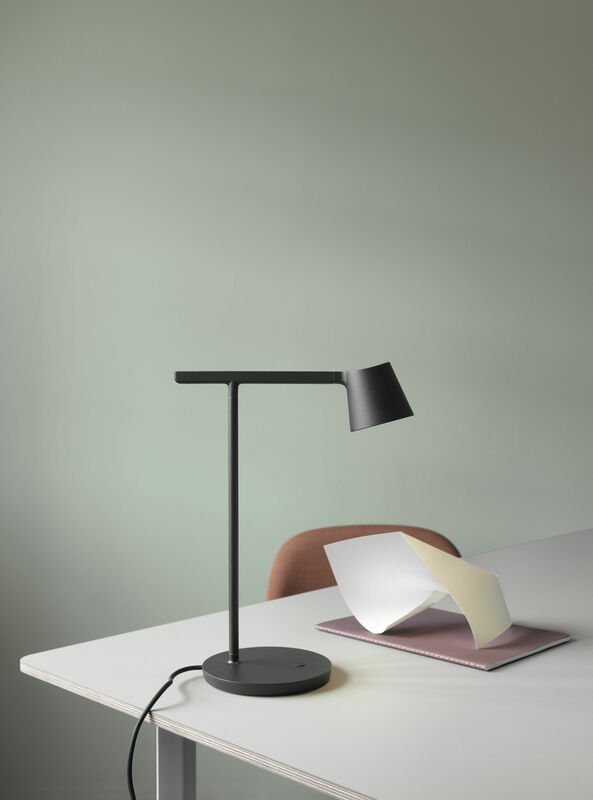 Swedish designer Jens Fager offers a table lamp with a sleek silhouette, minimalist and concise shapes. 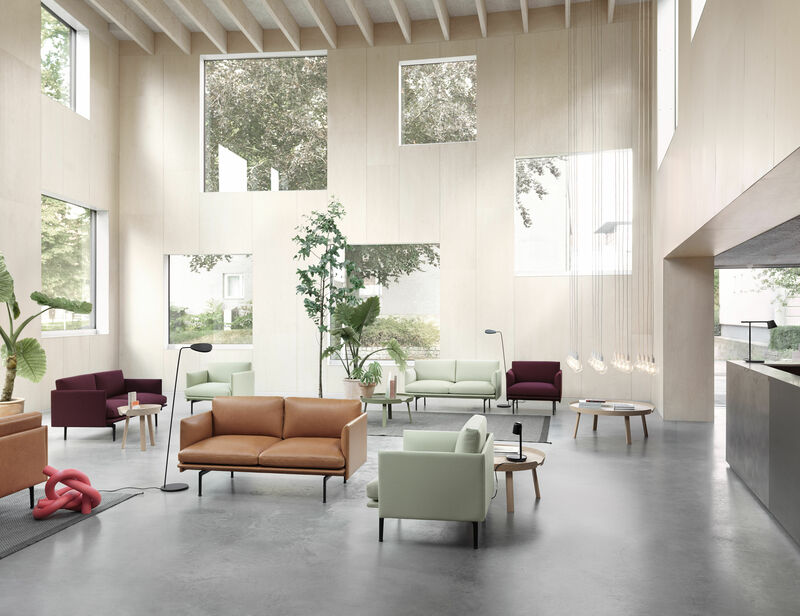 Its apparent simplicity conceals advanced features and particular attention to detail. 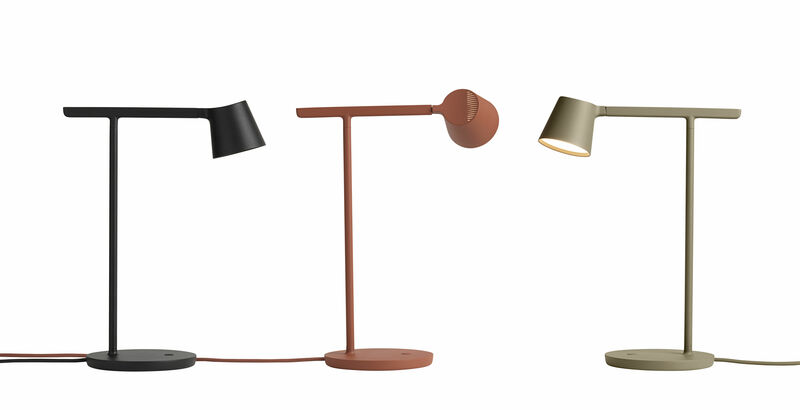 The adjustable lampshade and rotating arm let you adjust the lighting precisely. The integrated LED light source is efficient and economical. The opaline polycarbonate diffuser offers efficient, homogeneous lighting while avoiding glare. The top of the lampshade is partially openwork, allowing a little light to filter through. 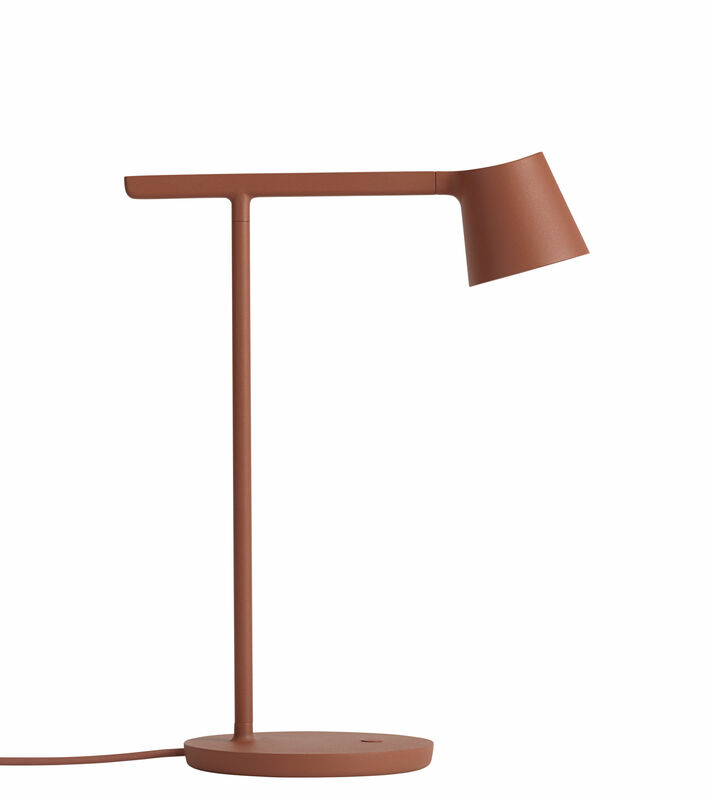 Thanks to the touch dimmer located on the base, it’s simple and natural to adjust the light intensity. The Tip lamp can just as easily be used as a table, bedside or desk lamp. 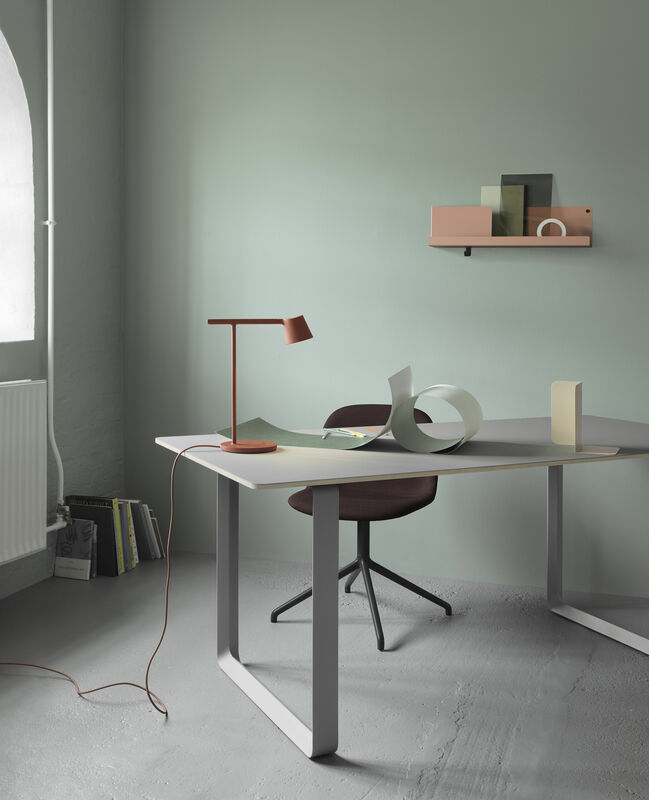 Available in deep, warm matt colours, it easily adapts to any interior. It’s a true essential object for an aesthetic that still stands the test of time.